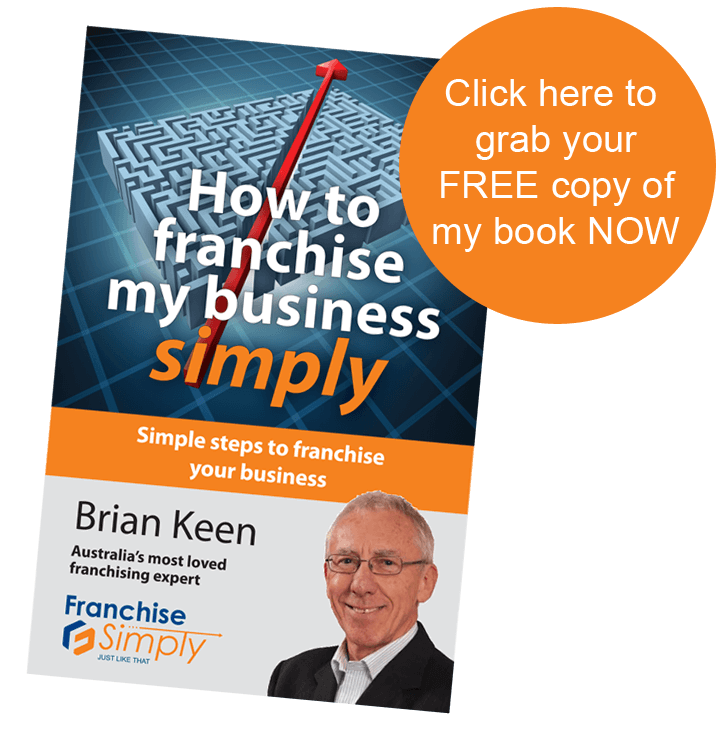 We started our journey with Franchise Simply for two reasons. One was to simplify and systemize our business with a view to expansion through franchising. 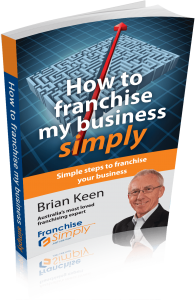 We have just done phase one and have been looking at a lot of our systems to see how we are running things and are really excited about improving all these as our business will run better as well as our franchises We started only about four weeks ago and worked through the first module. We set a lot of time aside from all the other activities we were doing just simply to get this process done. And will keep doing that to keep moving forward. It has been much easier than we expected. There has been a lot of education along the way. We thought it would be a tricky process but it has been quite simple.